We have a 2005 Volvo S80 2.5T that we are getting ready to offer to sell. As with our process, we give these vehicles a thorough service prior to sale. The car had a bit of a hesitation and stumble as well as a code for the turbocharger control. We could tell that someone had tinkered under the hood, but never solved the problem. 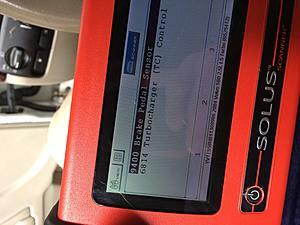 Looking at the scan tool, we replaced the brake booster pump switch/sensor since those typically blow apart over time. But, by removing components to service the PCV system, we found a vacuum line that looked normal from above, but when looked at from below, it is clearly rotted away. 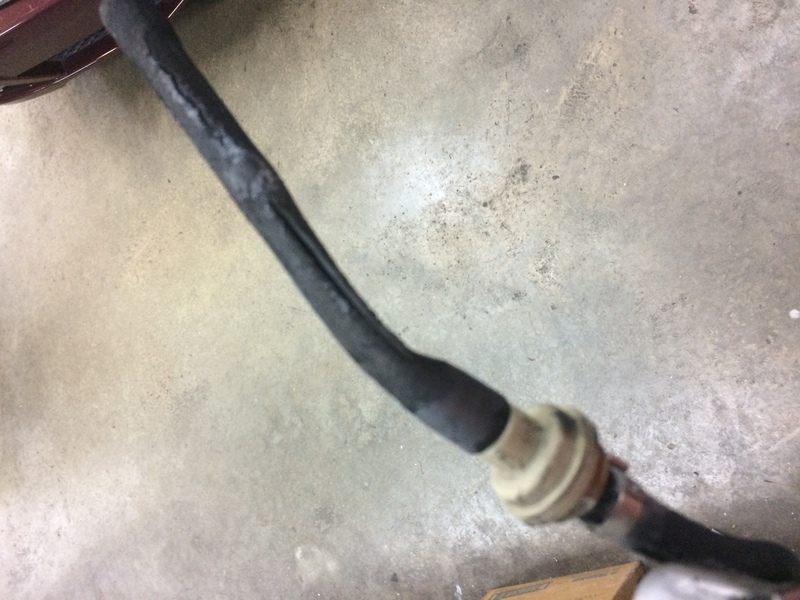 This hose connects to the top center of the intake manifold and we've changed many of those over the years. For whatever reason, the material doesn't stand up well over time. We replace it with 3/8 fuel line which will probably outlast the car. The turbo boost was leaking out the hose causing the code. Thanks Tony, never had that issue but since I don't want to, i'll change mine out. I bought several sizes of silicone tubing that i use whenever I replace a hose. My goal is to have the car disintegrate (someday in the far, far future) with all it's hoses still functional. And without me spending many, many hours looking for a bum hose.